All-powerful God, increase our strength of will for doing good that Christ may find an ea-ger welcome at his coming and call us to his side in the kingdom of heaven, where he lives and reigns with you and the Holy Spirit, one God, forever and ever. ~AMEN. God of power and mercy open our hearts in welcome. Remove the things that hinder us from receiving Christ with joy so that we may share his wisdom and become one with him when he comes in glory, for he lives and reigns with you and the Holy Spirit, one God, forever and ever. ~AMEN. 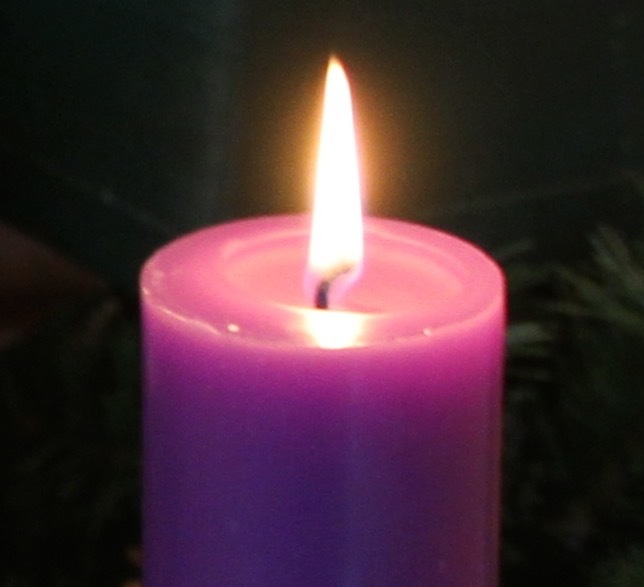 Lord God, may we, your people, who look forward to the birthday of Christ experience the joy of salvation and celebrate that feast with love and thanksgiving. We ask this through Christ our Lord. ~AMEN. Father, all-powerful God, your eternal Word took flesh on our earth when the Virgin Mary placed her life at the service of your plan. Lift our minds in watchful hope to hear the voice which announces his glory and open our minds to receive the Spirit who prepares us for his coming. We ask this through Christ our Lord. ~AMEN. The Congrégation de Notre-Dame sisters in Honduras with the Episcopal Conference, the Franciscan Brothers, other organizations and institutions, and the Honduran people all share concerns about the current situation in that country. 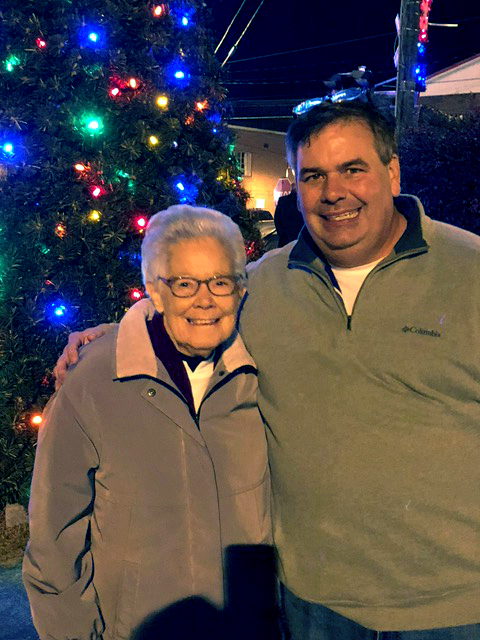 Sr. Beth Davies, CND, was the honorary Christmas Tree Lighter this year at Pennington Gap’ Christmas Parade. Below is Sister Beth’s introduction, given by the Town Administrator. Sr. Beth directs the work of the Addiction Education Center here in Pennington Gap, and is an addiction counsellor. She works very closely with the recovery community and with Dr. Art VanZee.